Coca-Cola have released a frozen slushy version of the popular coke drink. 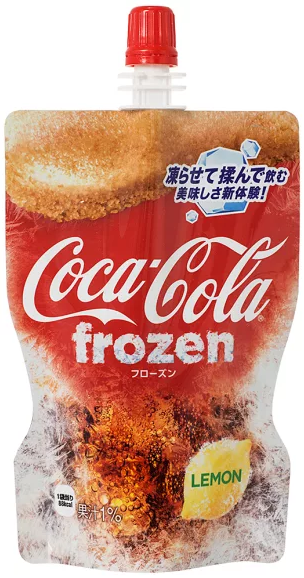 And yet again, it’s only available in Japan – which is obviously great news for cola fans there at this time – but unfortunate for everybody else. Japan is getting all the luck with the fizzy drinks giant, they also got to have Peach Coca-Cola and coffee Coca-Cola. So yeah, Coca-Cola Frozen Lemon is now available in a slushy pack to go. The pouches will be sold both already frozen and also unfrozen, for those who want to put them in their freezers when they get back home. The company is also releasing two of their Fanta flavors in the same way. After doubting it’d be difficult to make Coca-Cola slushies at home, I searched online and it turns out it’s pretty straightforward to make your own version, just add lemon juice if you want a citrus twist. For decades now, people have used the drink as a mixer, but they’re now introducing an alcoholic version. The company is experimenting with the creation of a popular Japanese alcopop known as Chu-Hi, which mixes distilled shochu alcohol with flavoured carbonated water. The canned beverage will hit shelves in Japan sometimes this year, going arm to arm with Chu-Hi flavoured drinks such as kiwi and yuzu. This is a canned drink that includes alcohol; traditionally, it is made with a distilled beverage called shochu and sparkling water, plus some flavouring. Unfortunately for us over here in the UK and US, the drink is likely to stay in Japan thanks to the ‘unique and special’ qualities of the Japanese market. 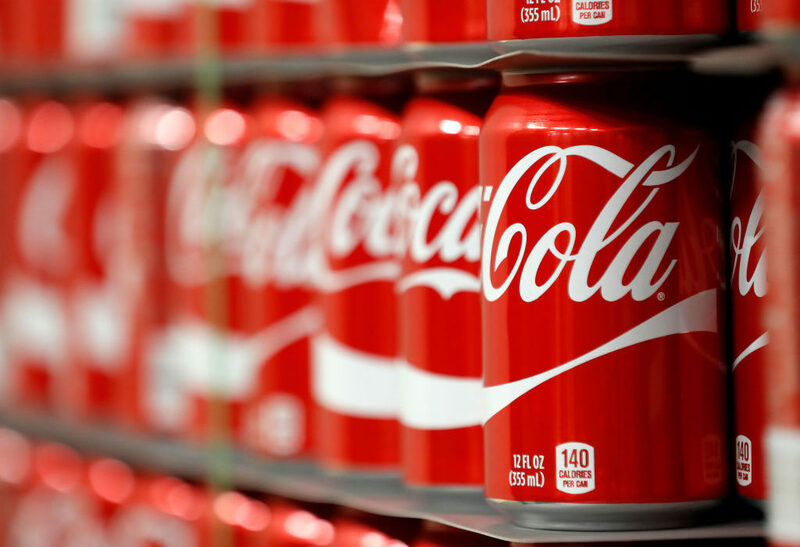 The move comes as Coca-Cola, along with others, are facing struggling sales in its core business of fizzy pop. 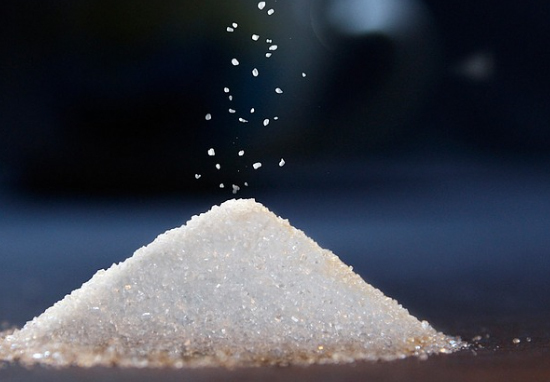 Thanks to younger generations saying nope to sugar in general, the company has been investing in bigger segments like water and tea. In the late 1970s, Coca-Cola spent a short time experimenting with wines after purchasing a series of California vineyards. The results brought a selection of wine in cans on United Airlines but nothing else. 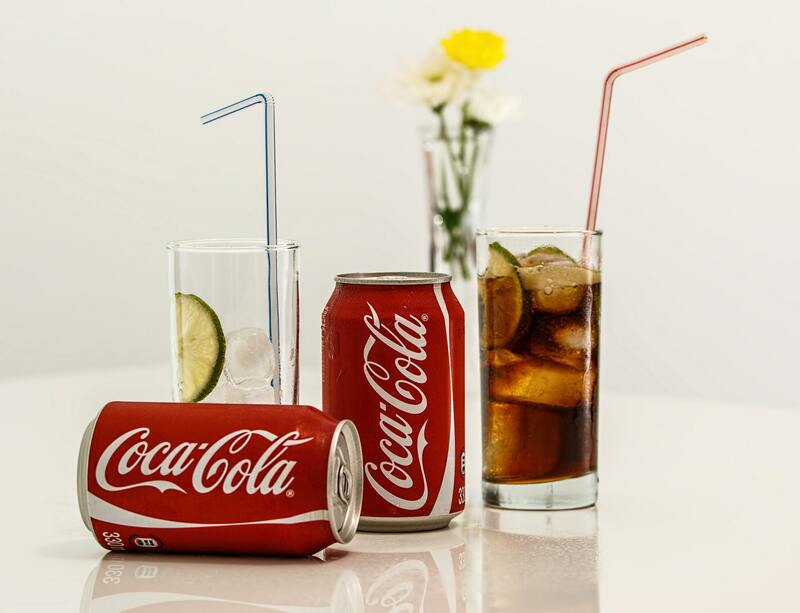 It’s not just big names in the drinks game like Coca-Cola coming up with delicious concoctions. Paul Delamere and George Grant, both 27, first tried home-brewing as a fun hobby in their student kitchen using a plastic stick and a bucket. Four years later they are Britain’s youngest professional brewers running ShinDigger Brewing Co. and selling 50,000 pints a month. 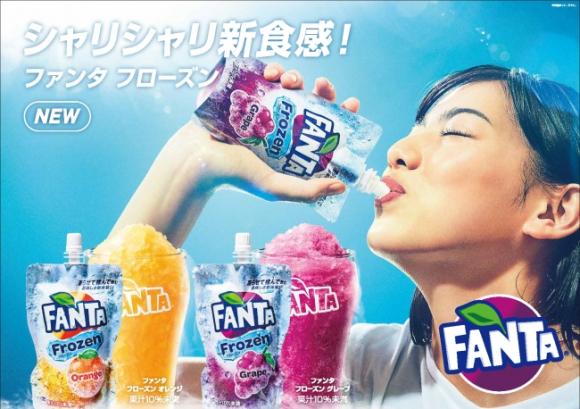 But still, who wants to go to Japan and try out all these fizzy drinks?